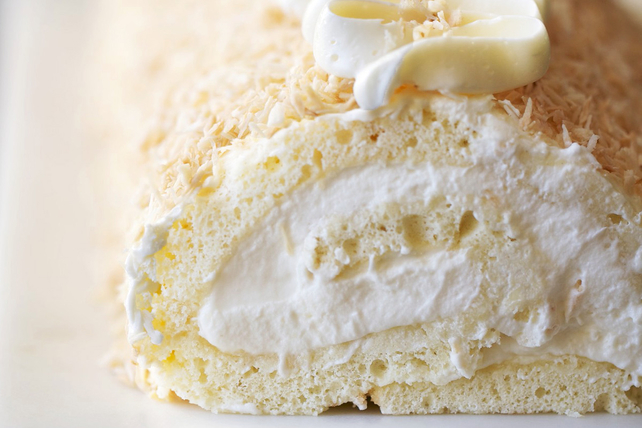 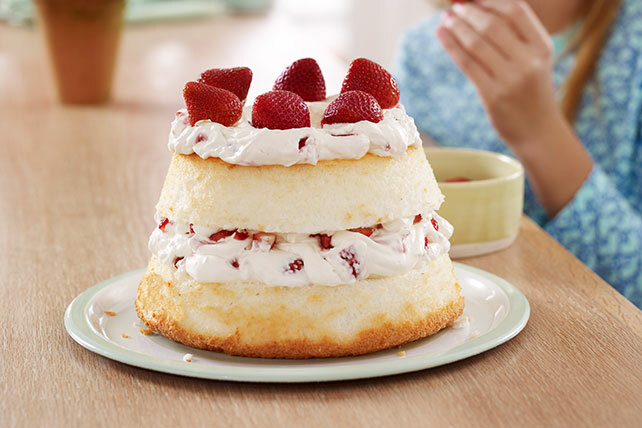 Embrace the simple pleasure of angel food cake desserts with this recipe collection. 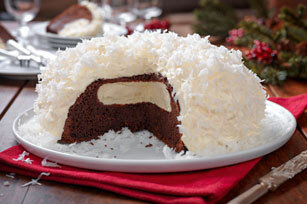 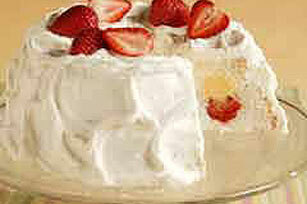 These angel food cake desserts display the versatility of the sponge. 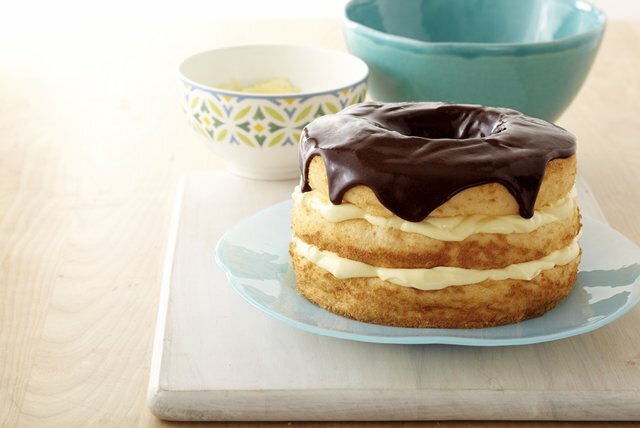 Recreate a New England tradition with Boston Cream Pie Made Over. 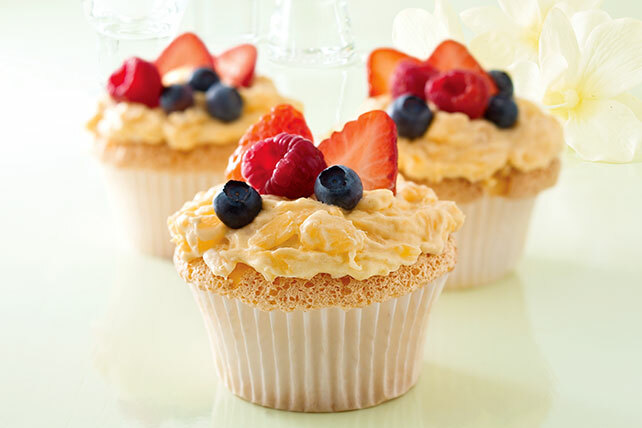 Pile on the pineapple with Angel Lush. 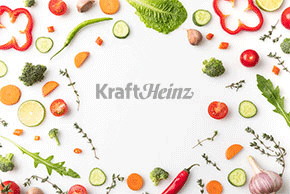 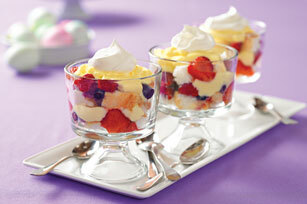 Try it with berries with recipes for Strawberry Angel Food Cake, Angel Food-Berry Jam Cake and the Patriotic Trifle. 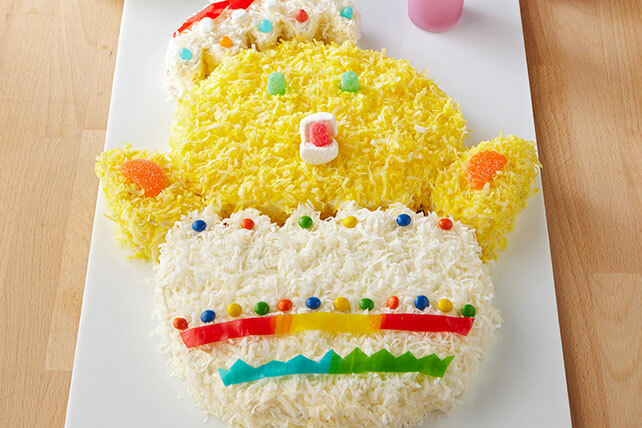 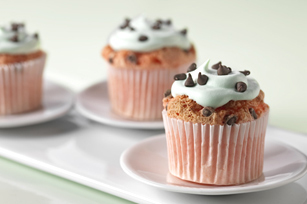 Add some color with Pastel Angel Food Cake. 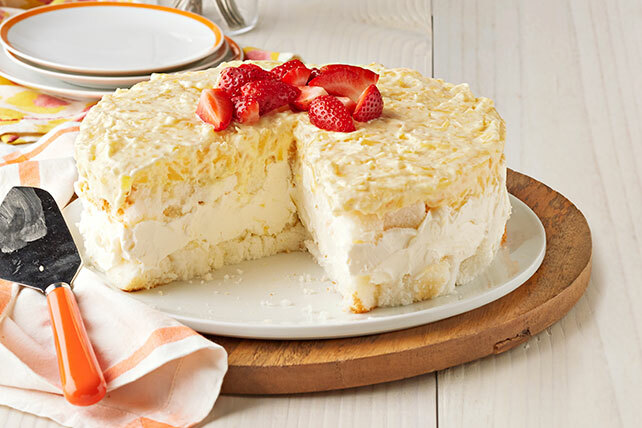 There's not really a bad choice when it comes to angel food cake desserts.